Online shopping is one of my favorite past time when I'm just hanging around the house. If you notice, I always give you collective haul posts and most of it includes online orders. I just love shopping online because I don't need to leave the house and it gives me more time to be with my family and loved ones. Plus I just need to wait for the product to arrive on my doorstep. Hassle-free! I recently discovered a new online shop I would surely visit whenever I have something to purchase. It's the Lamido Online Buy and Sell. 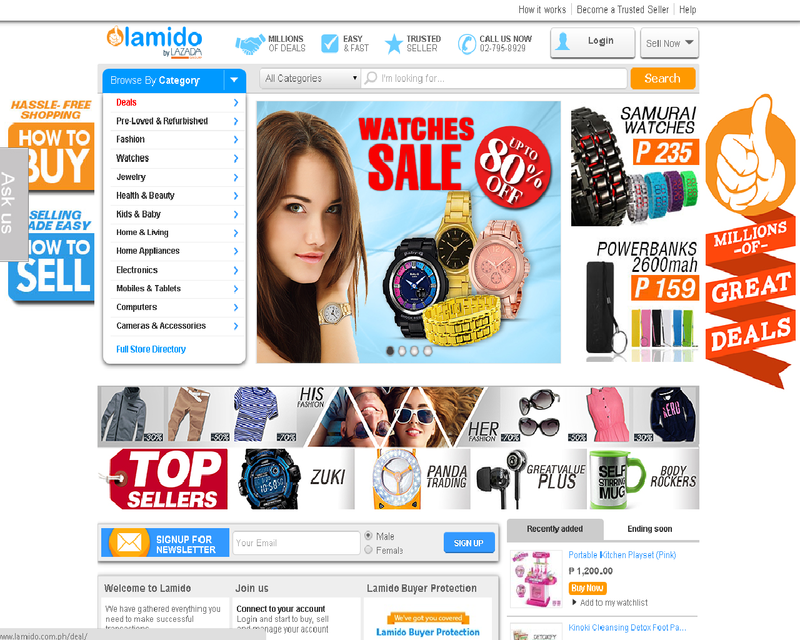 Lamido Philippines is a marketplace for everybody to sell their products on the internet! When buying, bidding or selling at Lamido, you deal with people from your city and all over the country. 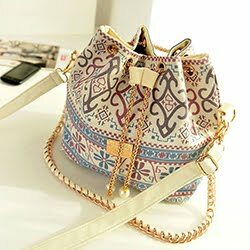 You can buy or sell stuff on fashion, electronics, jewelry, accessories, books and more. Here's how Lamido works. A seller lists an item on Lamido, almost anything from smart phones to laptop accessories, books to rare coins, which allows buyers to purchase the item right away at a fixed price. How? Like other buy and sell site, all items with photos are listed by category to attract buyers. Once product was chosen, buyers should choose the option of payment via Cash On Delivery (COD) or Bank Transfer (BT) which will then provide options to customer if they want to meet with the seller or just deliver it right into their door step. Safe and less-hassle shopping experience! If you want to know more about Lamido you can check out their website and their social media sites. Lamido Philippines is backed by Rocket Internet is the world’s largest Internet incubator. The same company that brought Lazada, EasyTaxi, Lamudi and PricePanda to the Philippines. So cool to have a platform to buy and sell stuff.. makes it so much easier to do your shopping.. I normally do my shopping online too nowadays. Same with me sis. I got all my clothes, shoes and cosmetics online now. Have you tried shopping at Lamido? I found items kasi na super cheap e, kaya lang I still don't know kung okay sya like Lazada. But parang affiliated din sila right? Yep. Same company sila sis so I think it's safe. I got items through a blog collab but still not updating me yet. Hope they're all good.